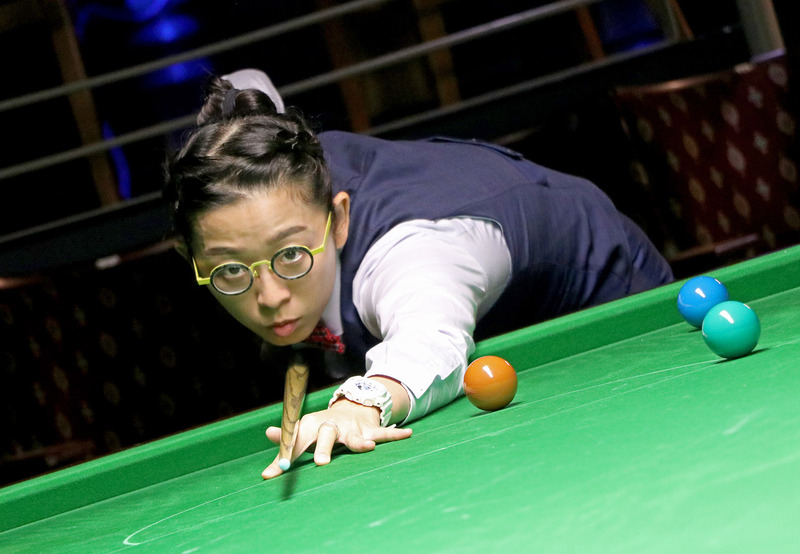 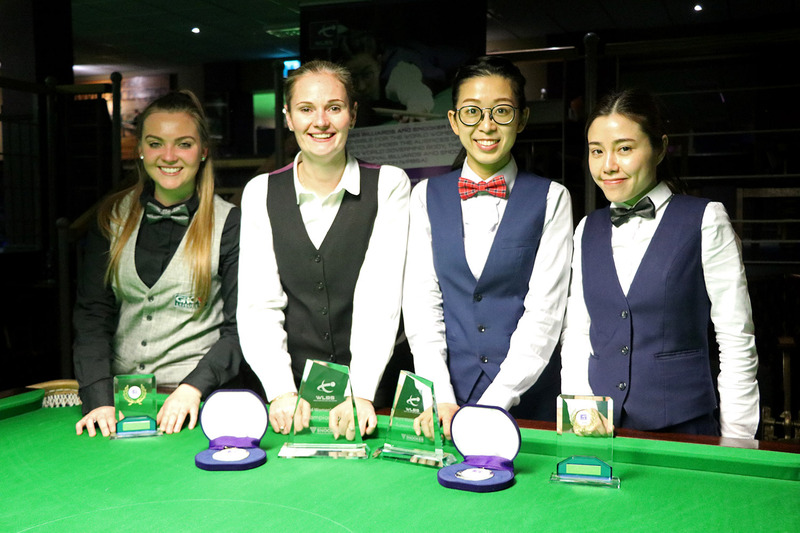 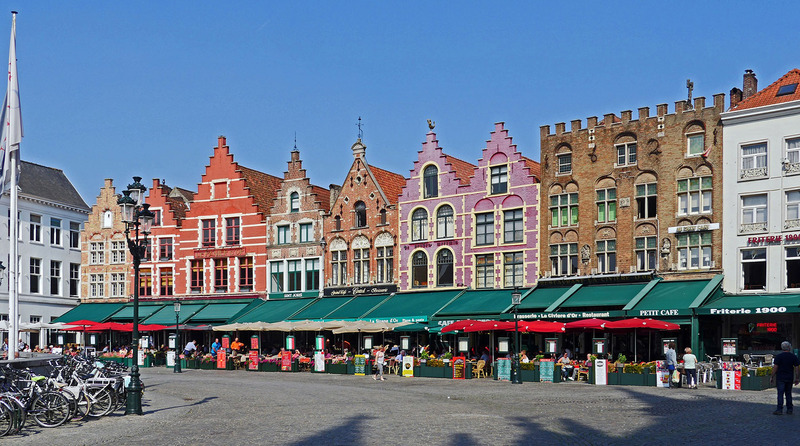 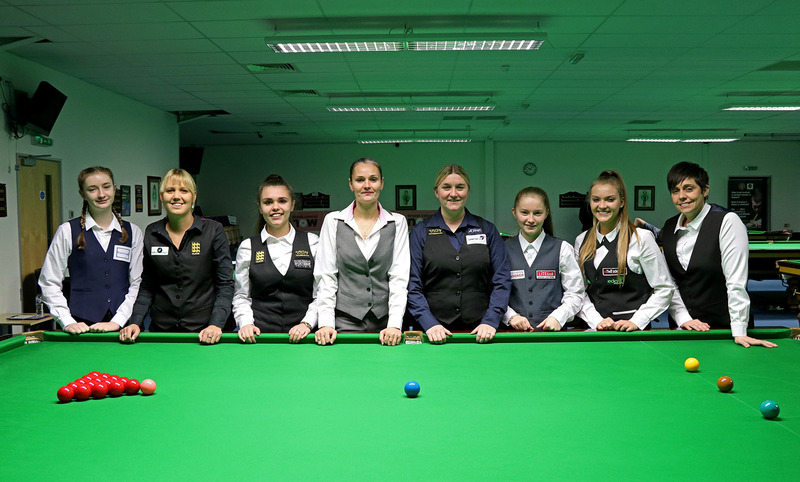 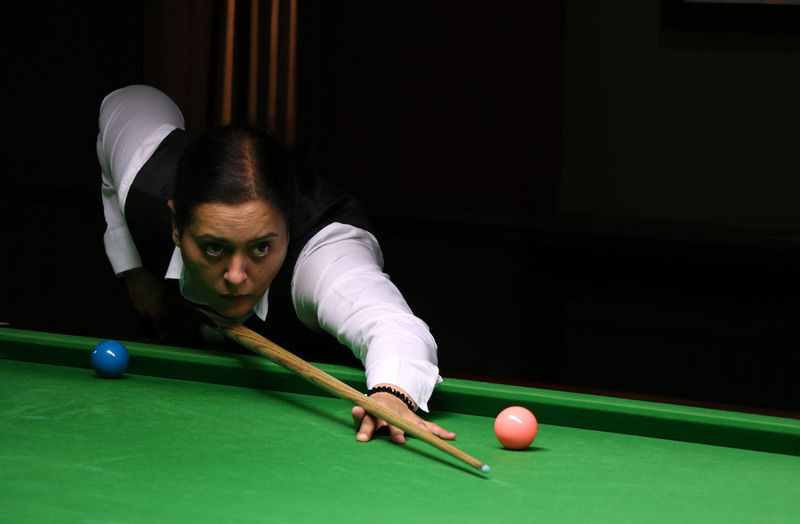 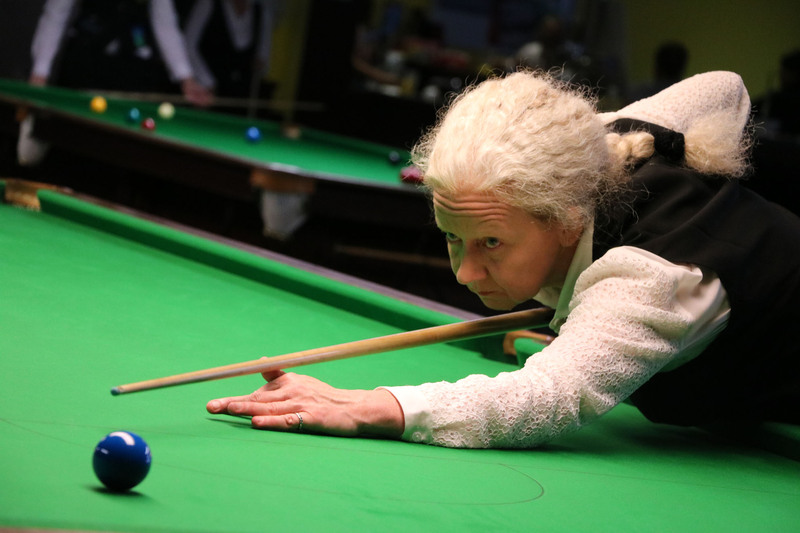 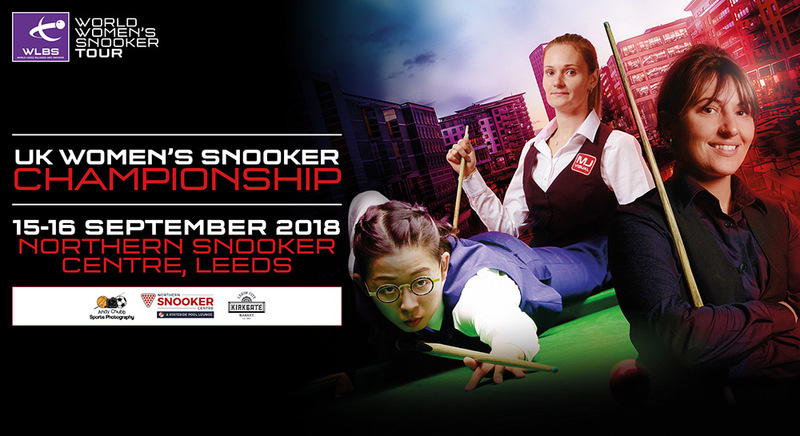 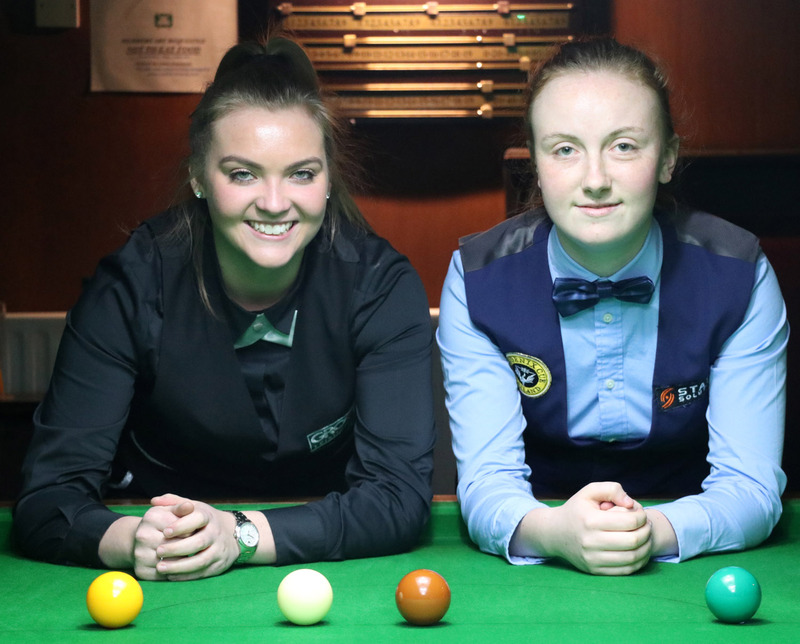 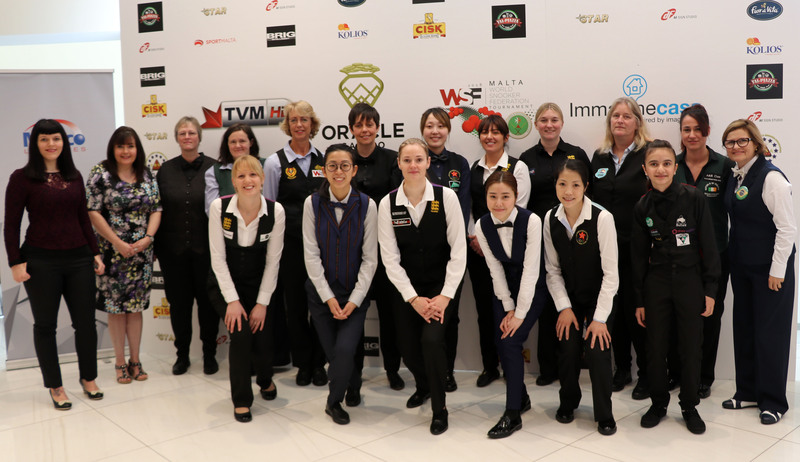 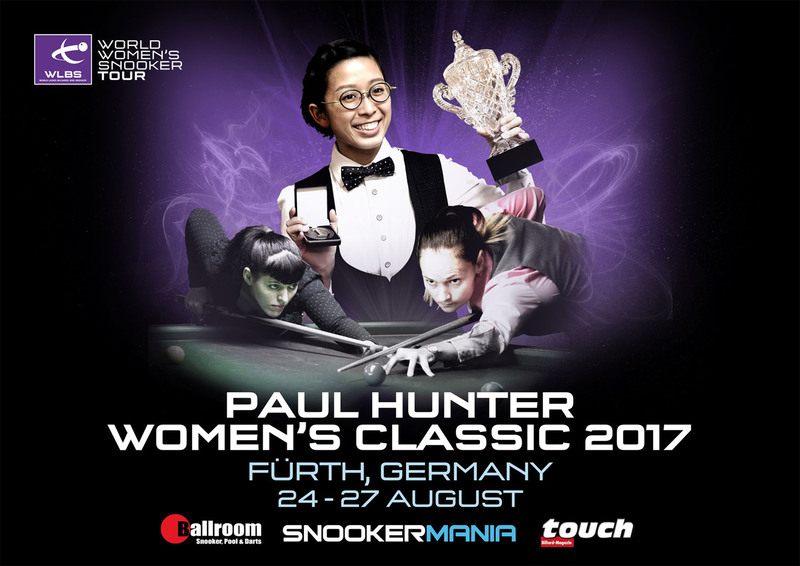 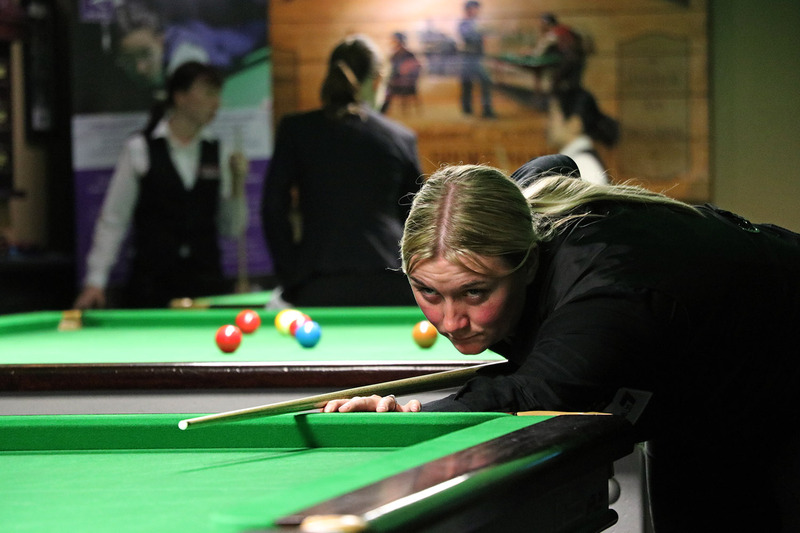 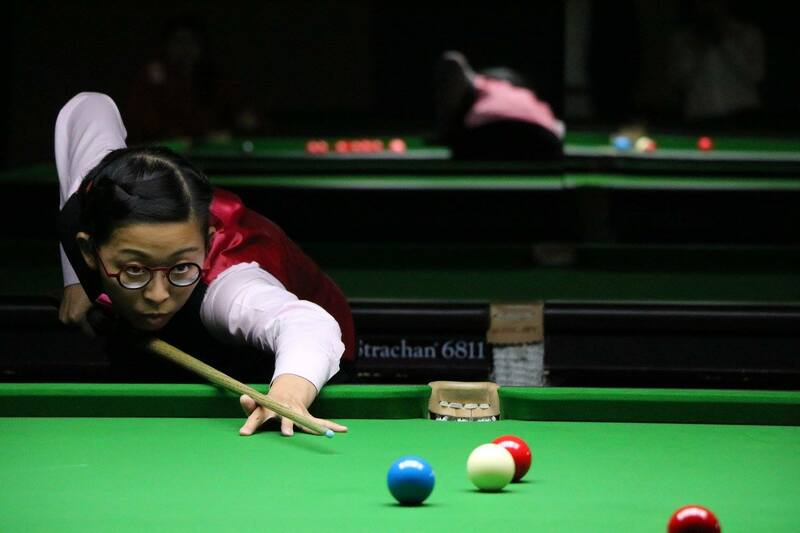 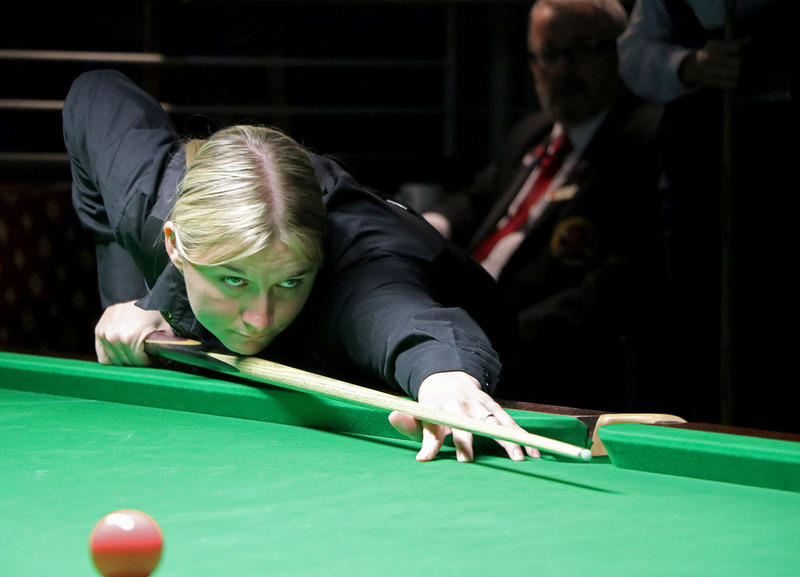 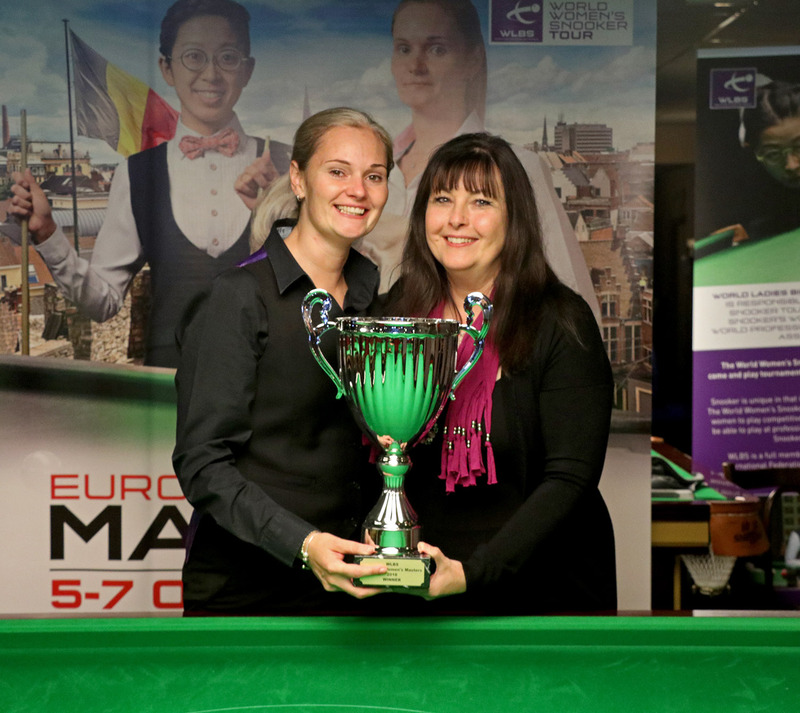 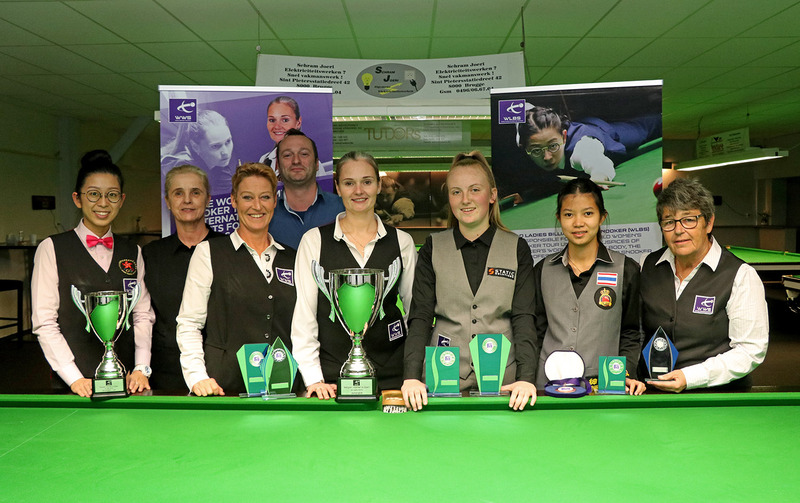 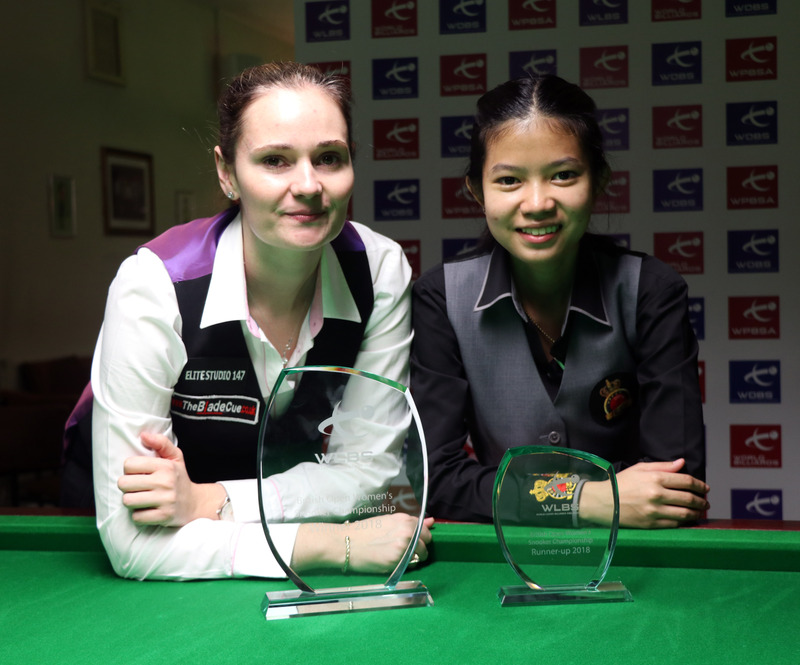 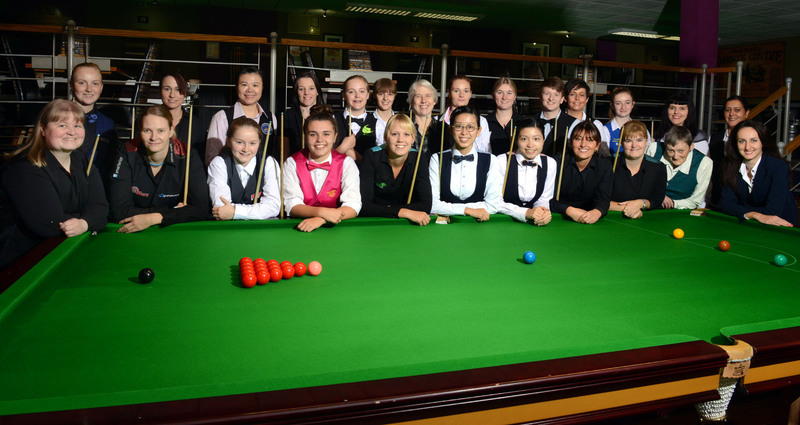 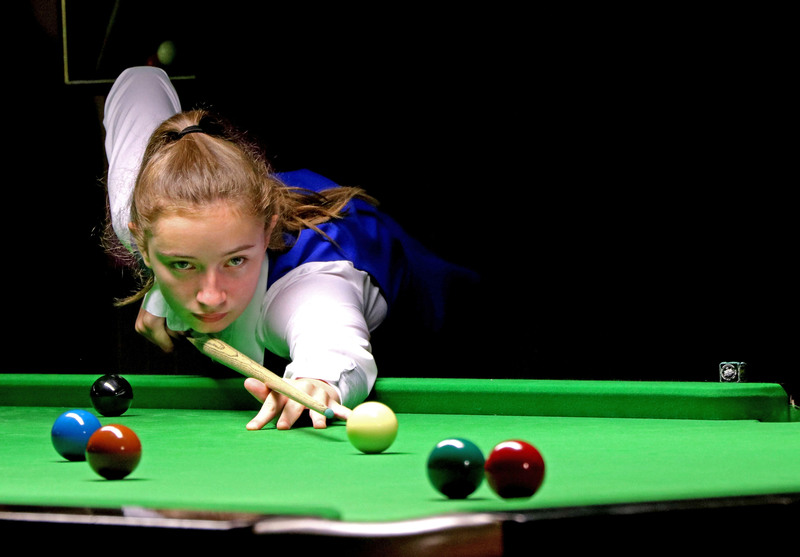 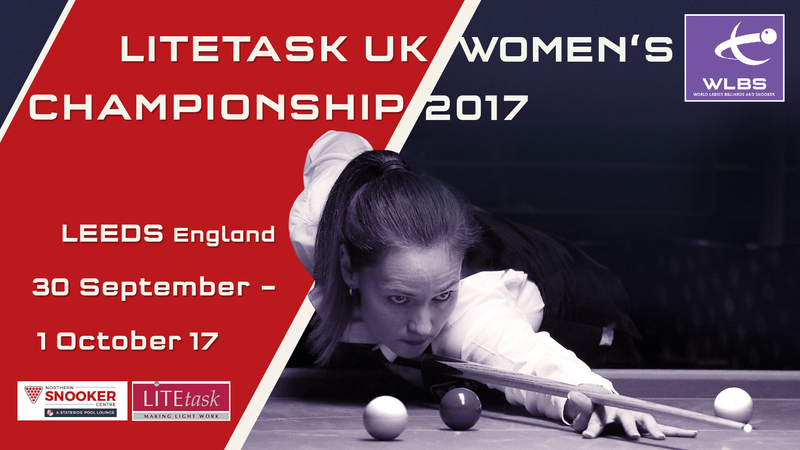 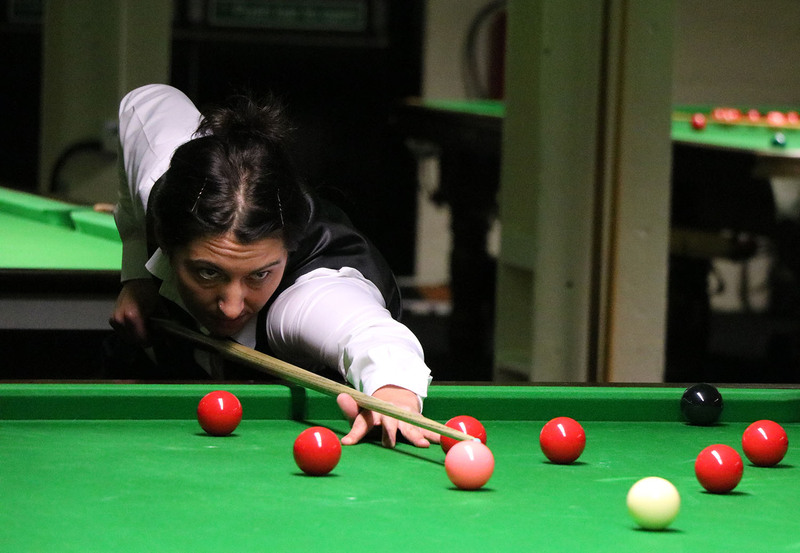 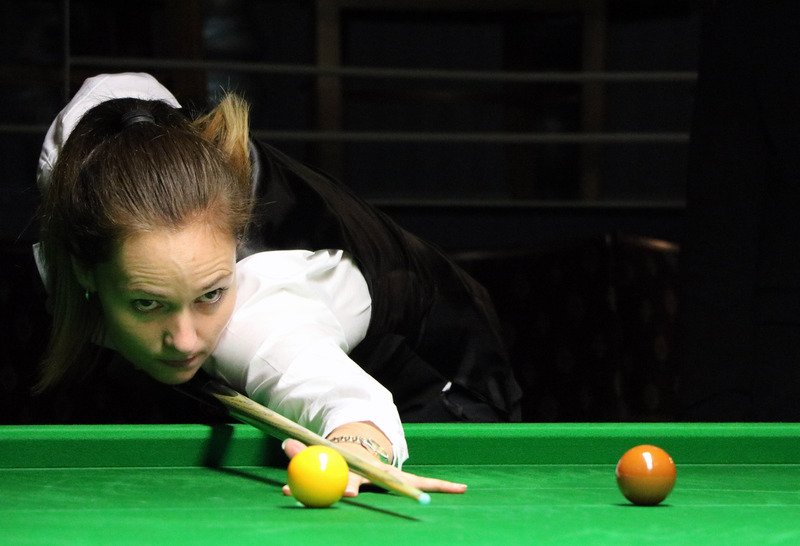 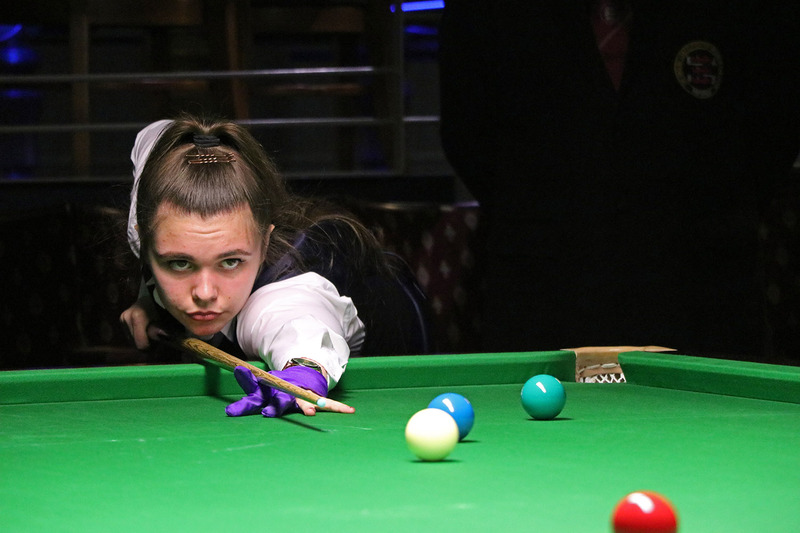 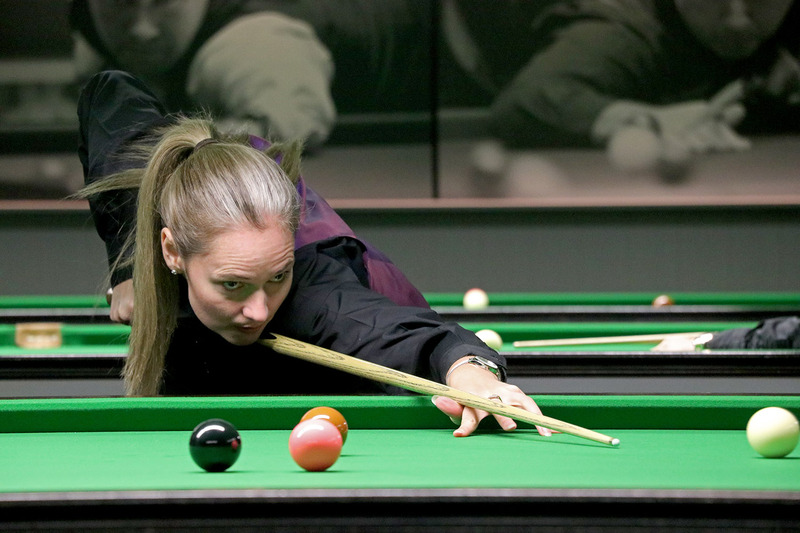 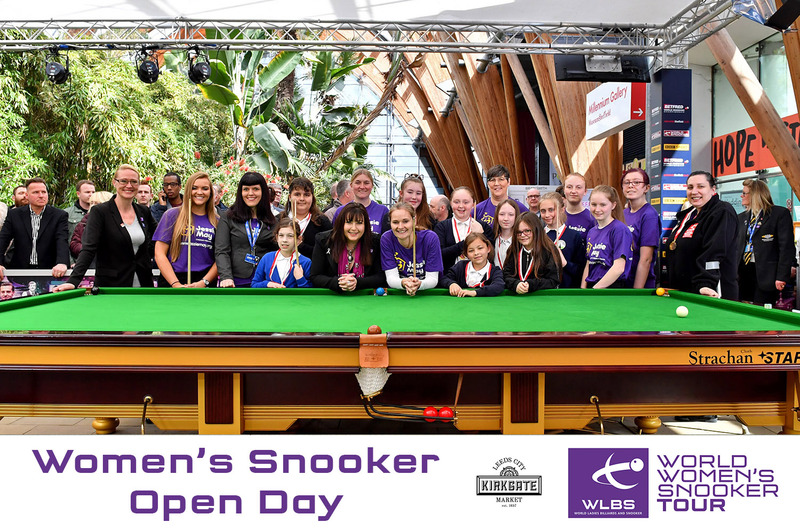 The group stage draw for the 2018 World Women’s Snooker Championship is now available. 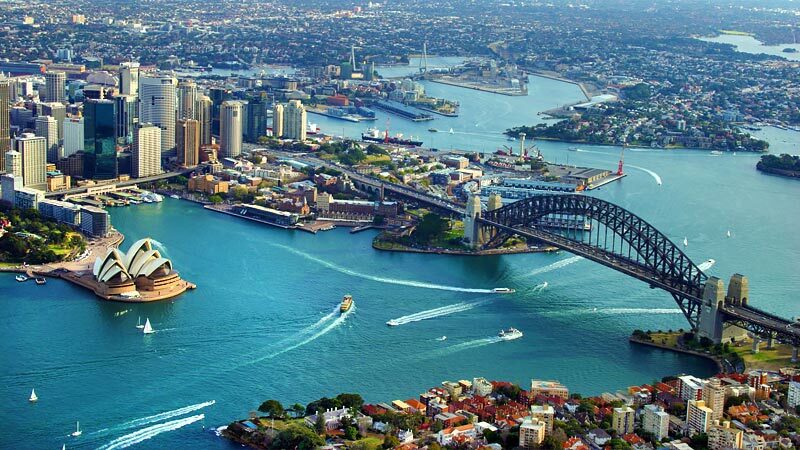 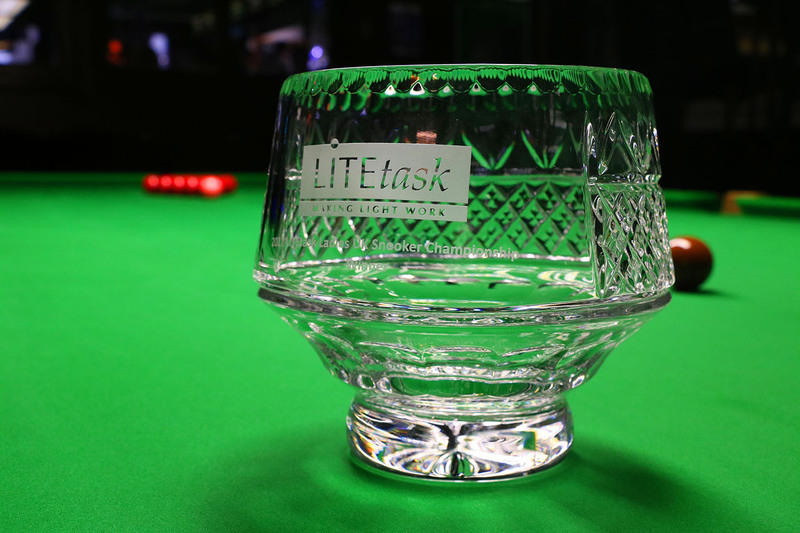 VIEW THE DRAW Further information including playing format and schedule will be released as soon as possible. 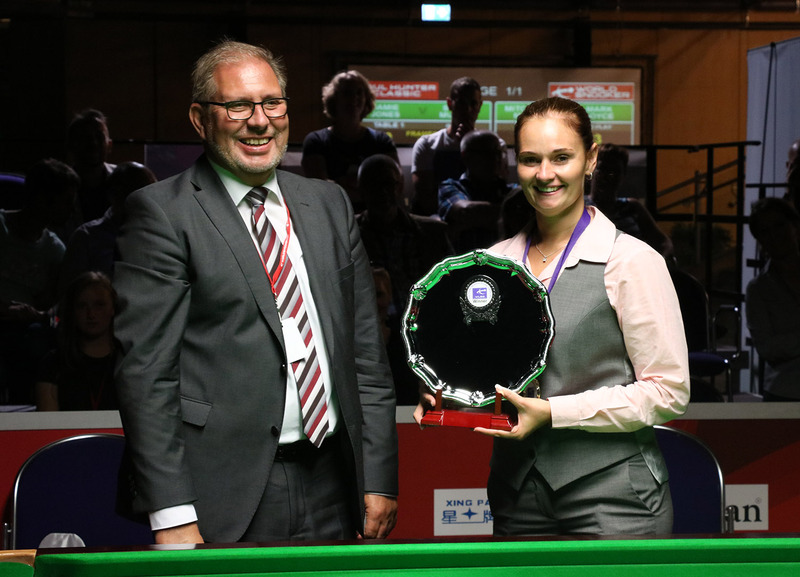 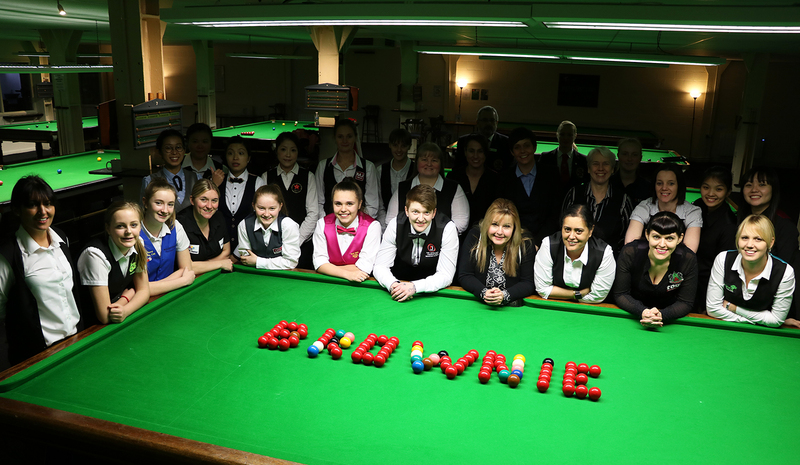 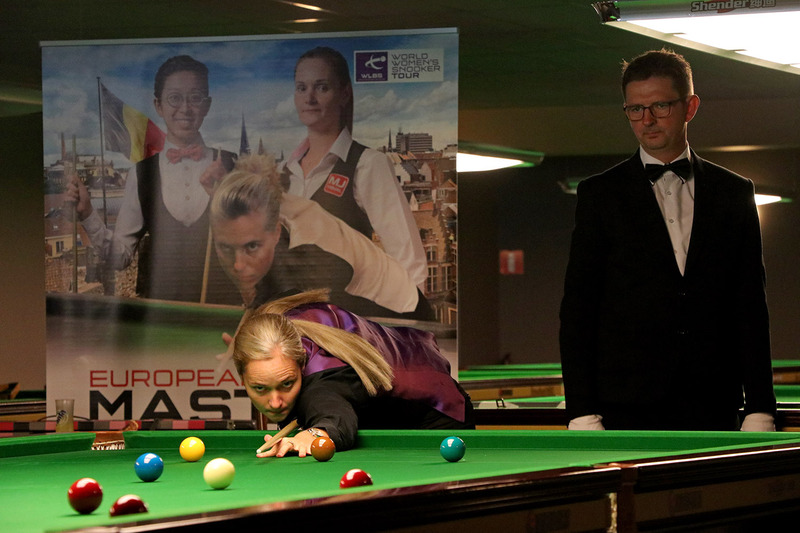 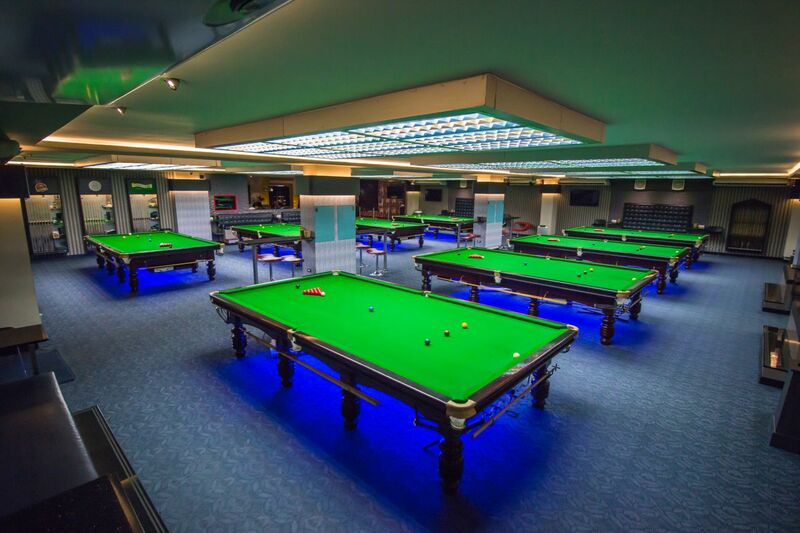 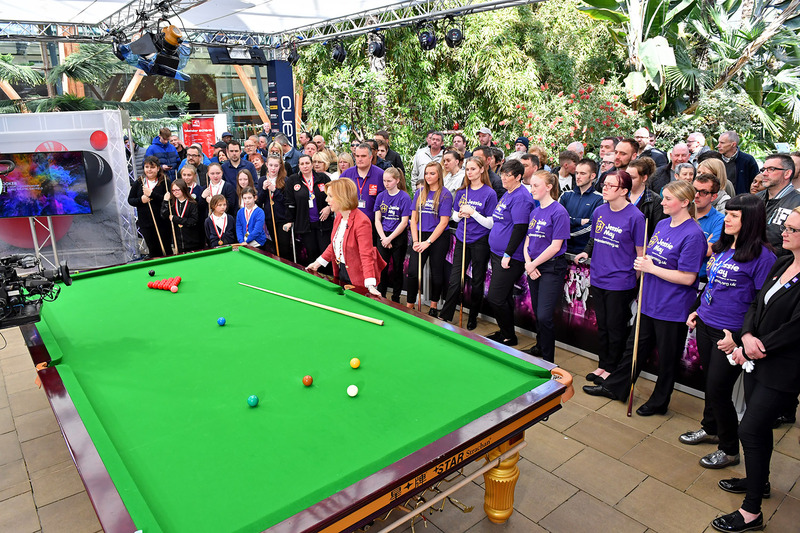 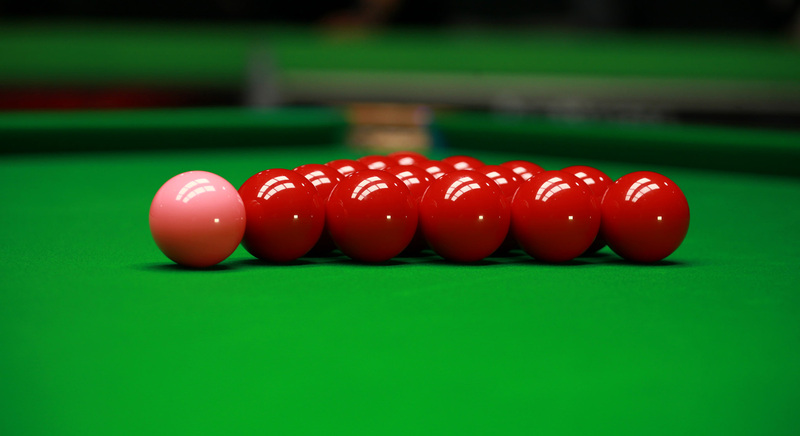 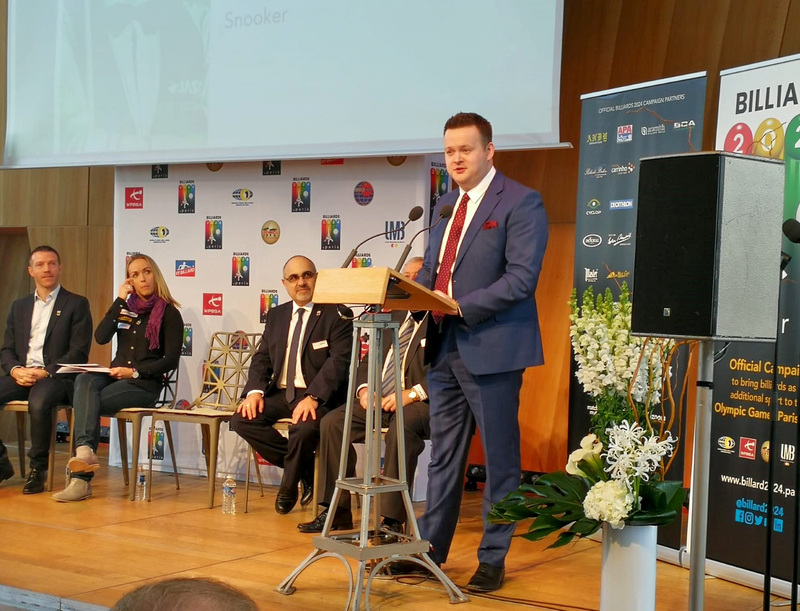 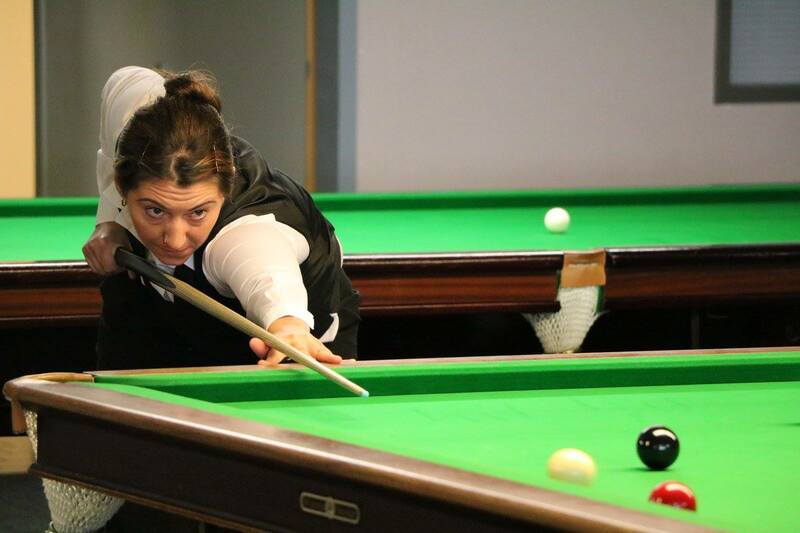 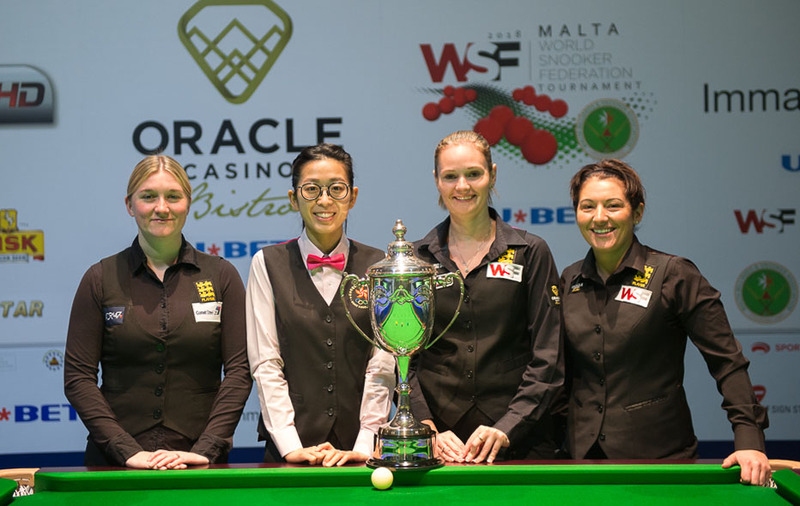 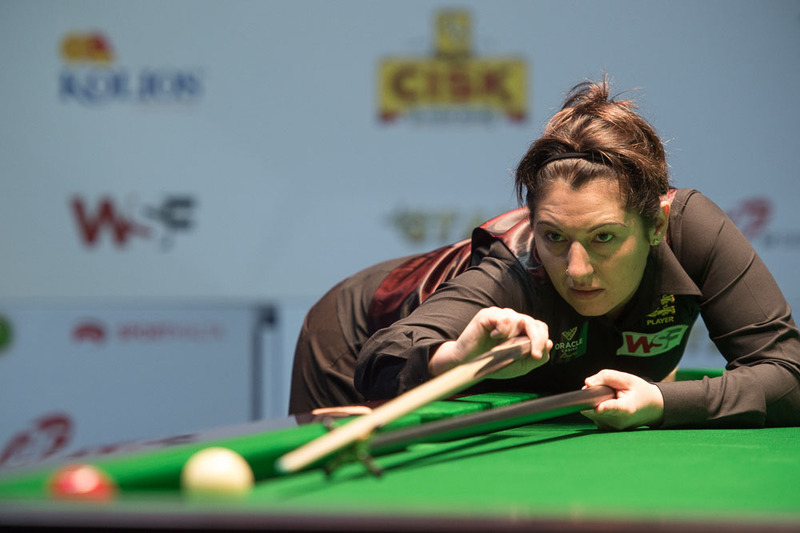 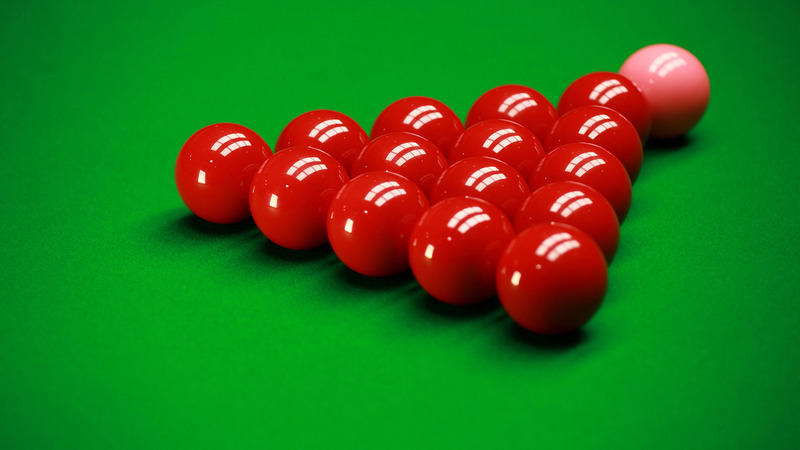 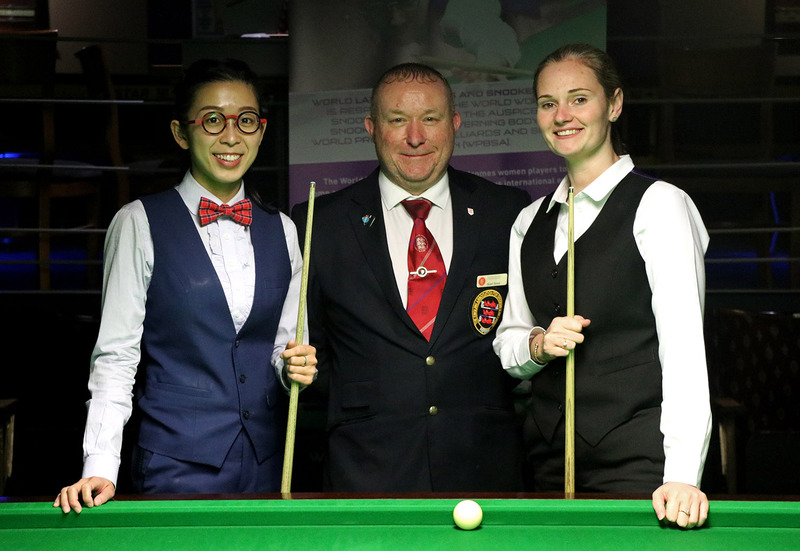 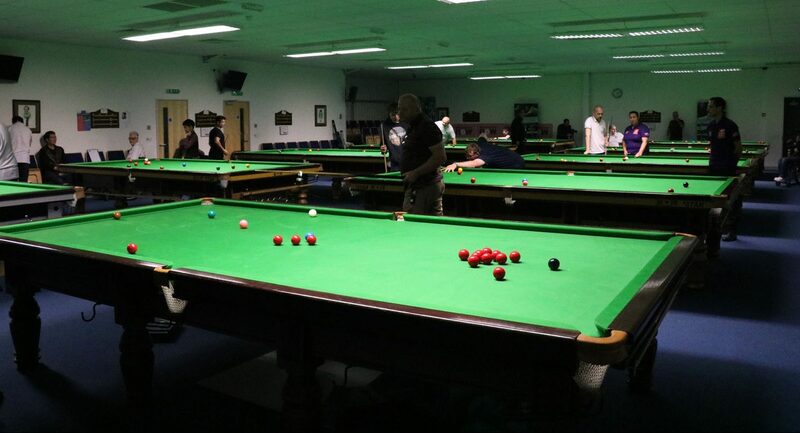 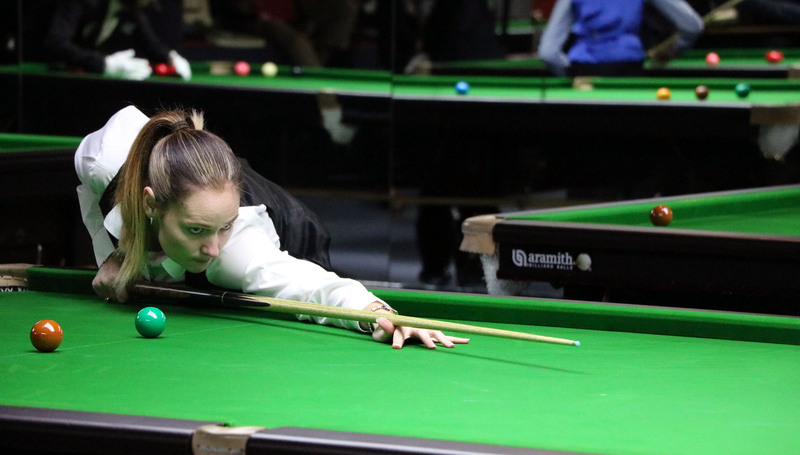 The event will run from 14-17 March 2018 and forms part of the first ever World Snooker Federation Championships in Malta. 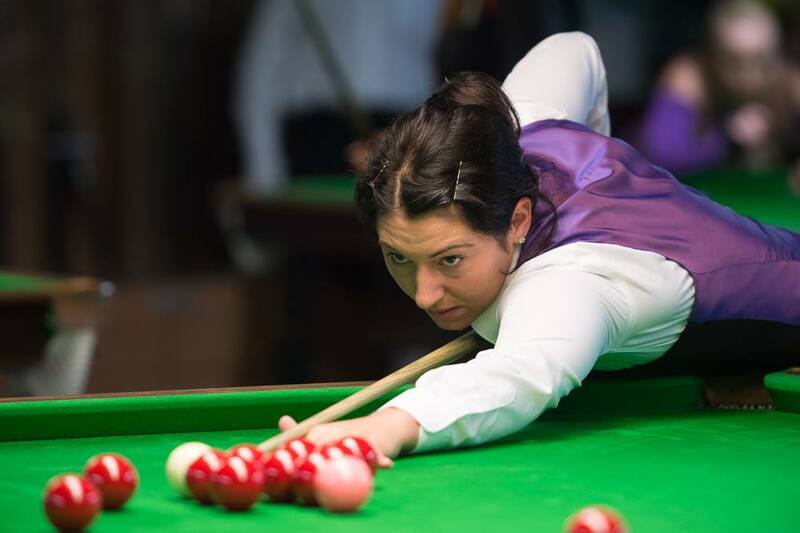 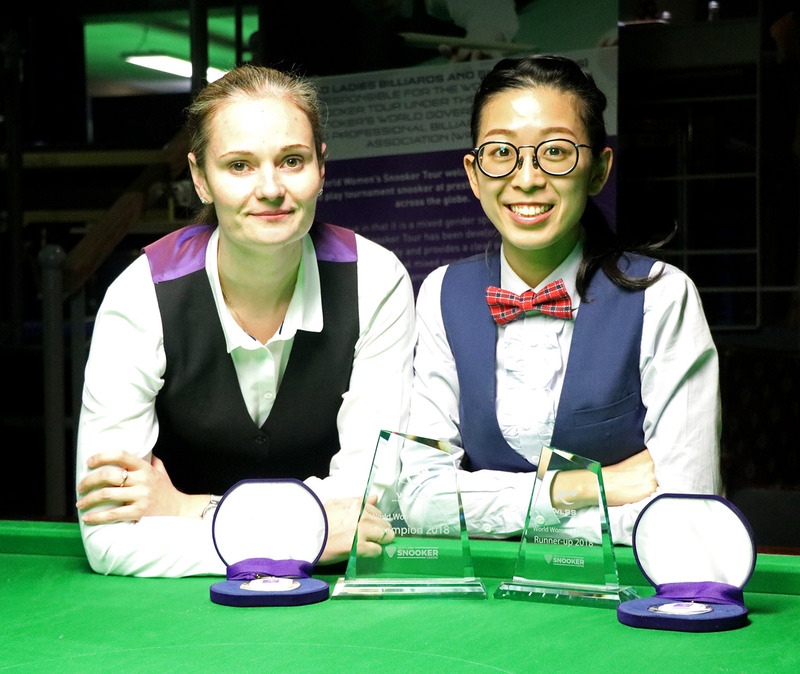 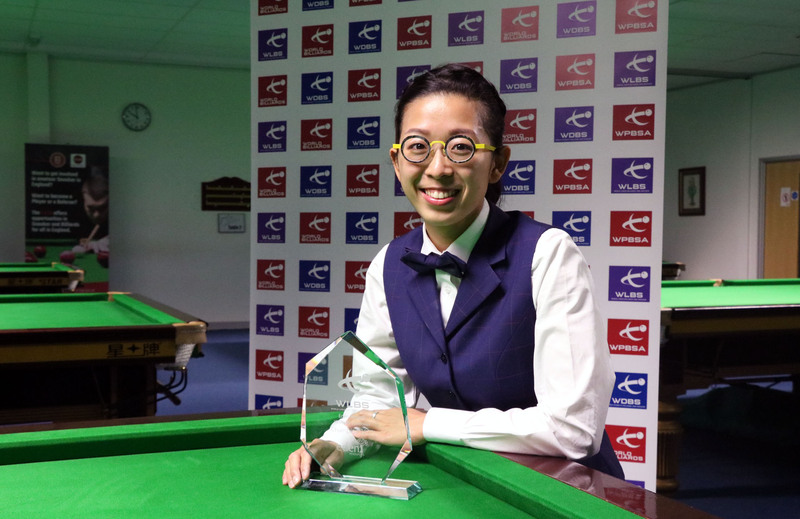 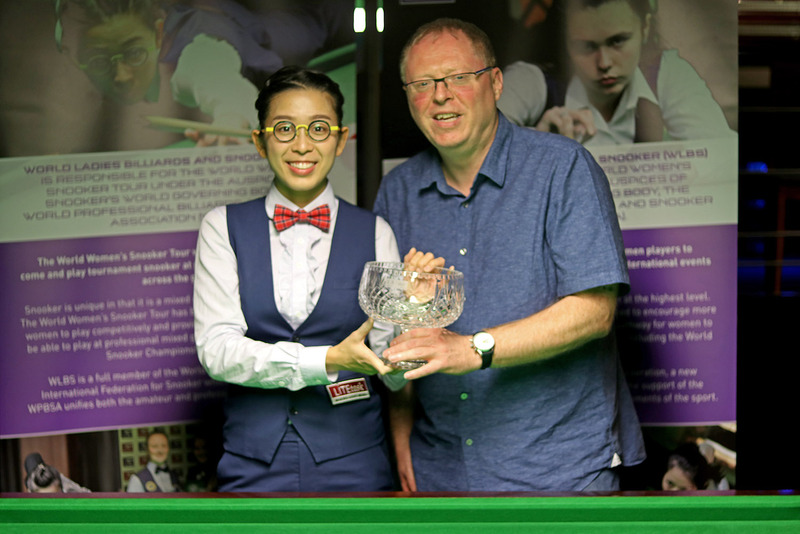 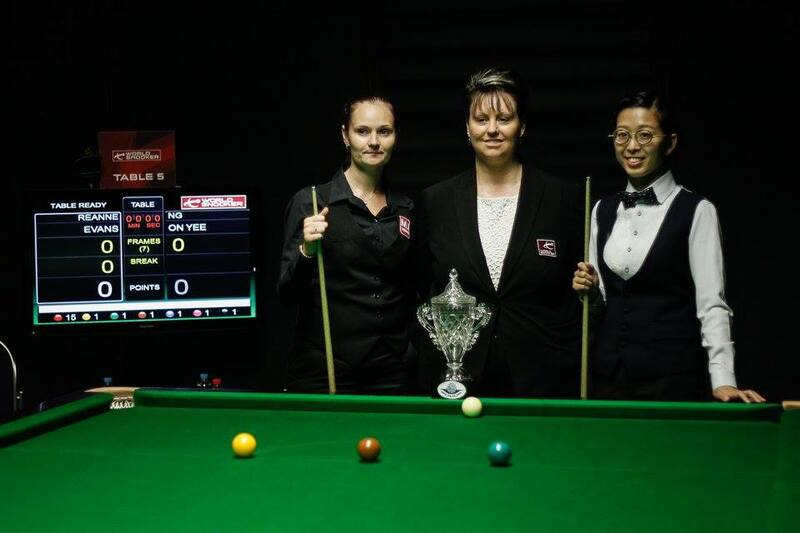 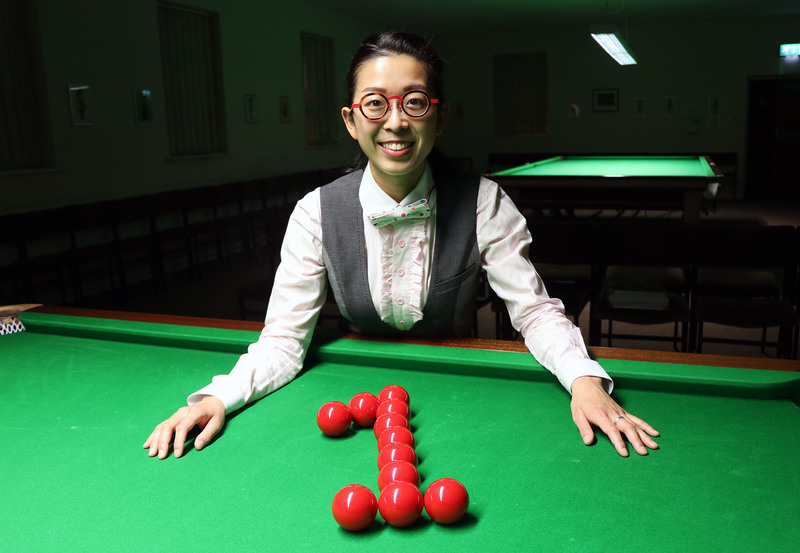 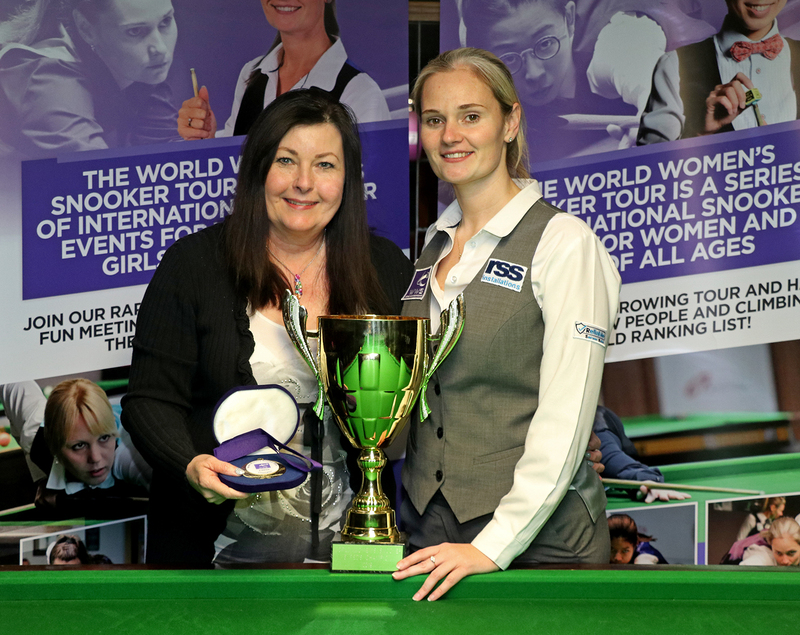 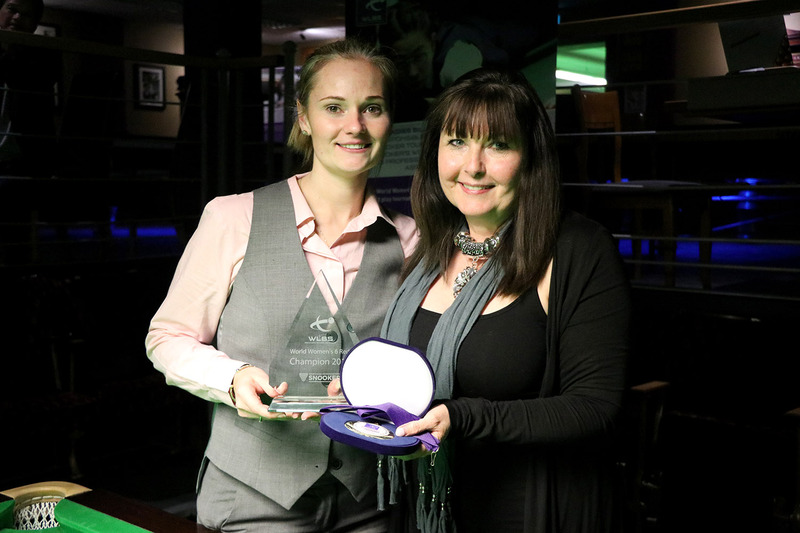 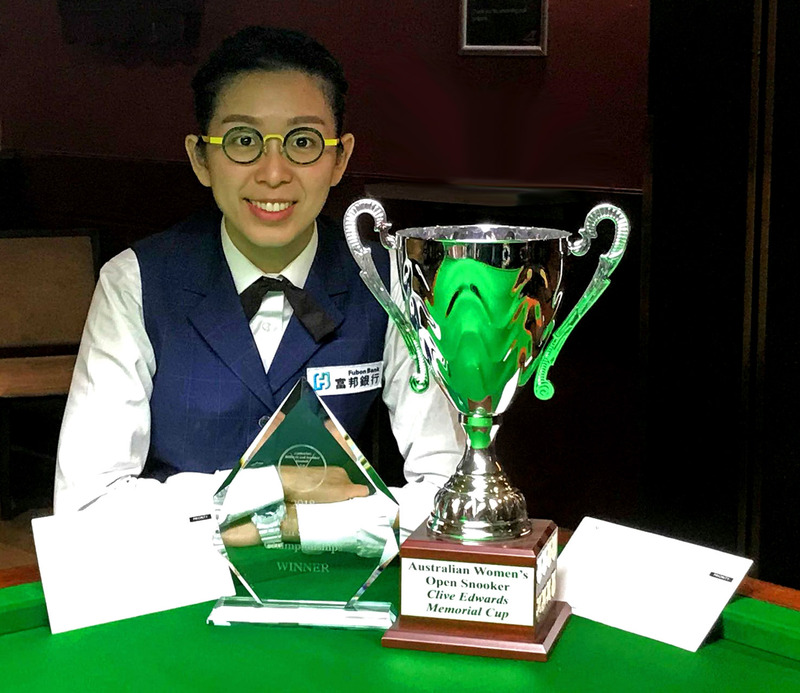 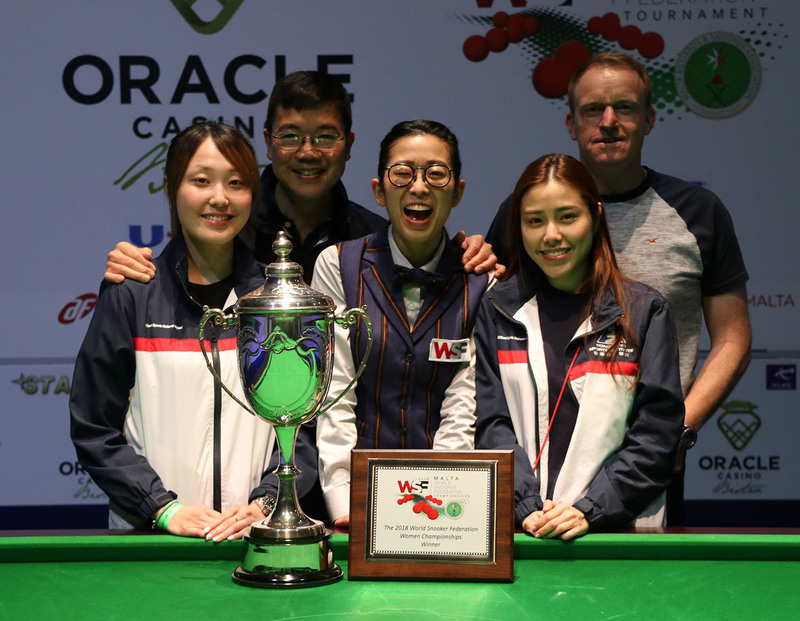 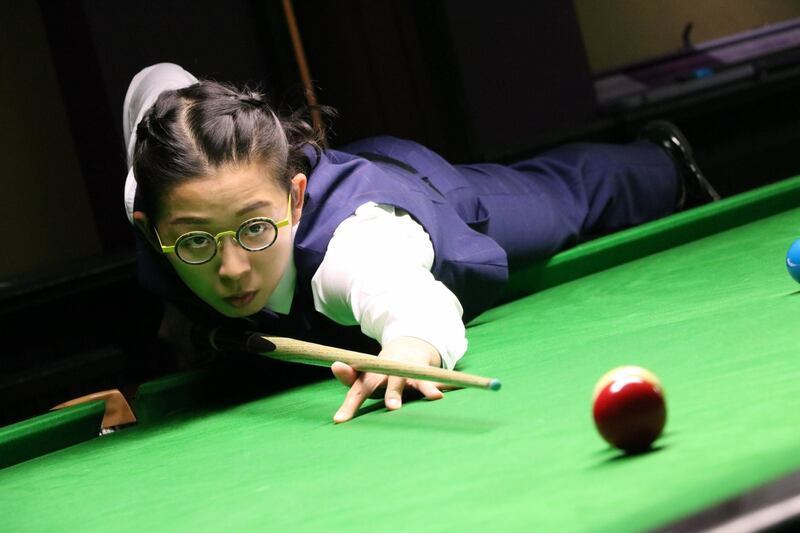 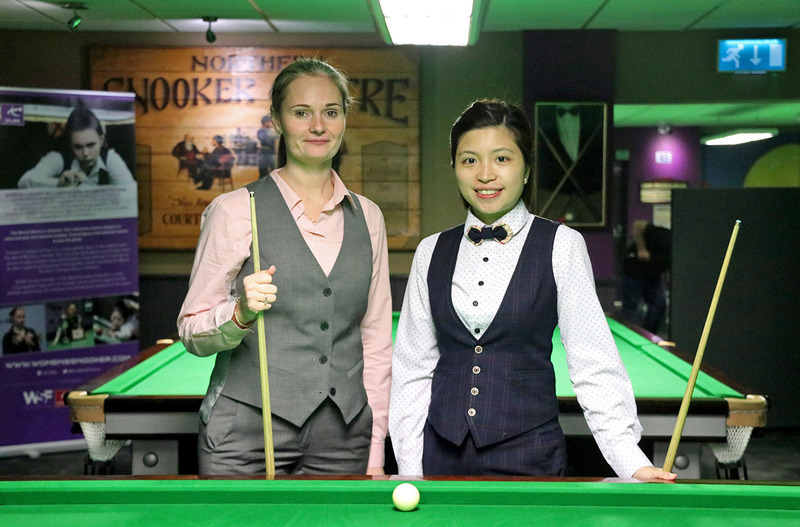 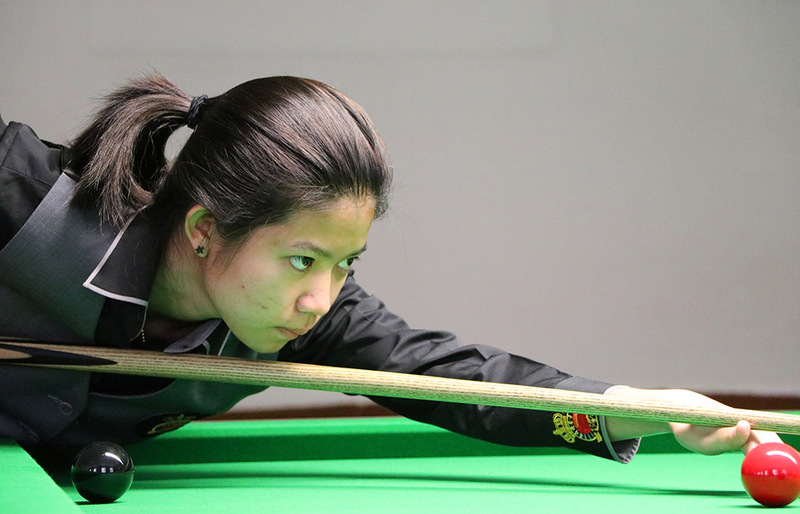 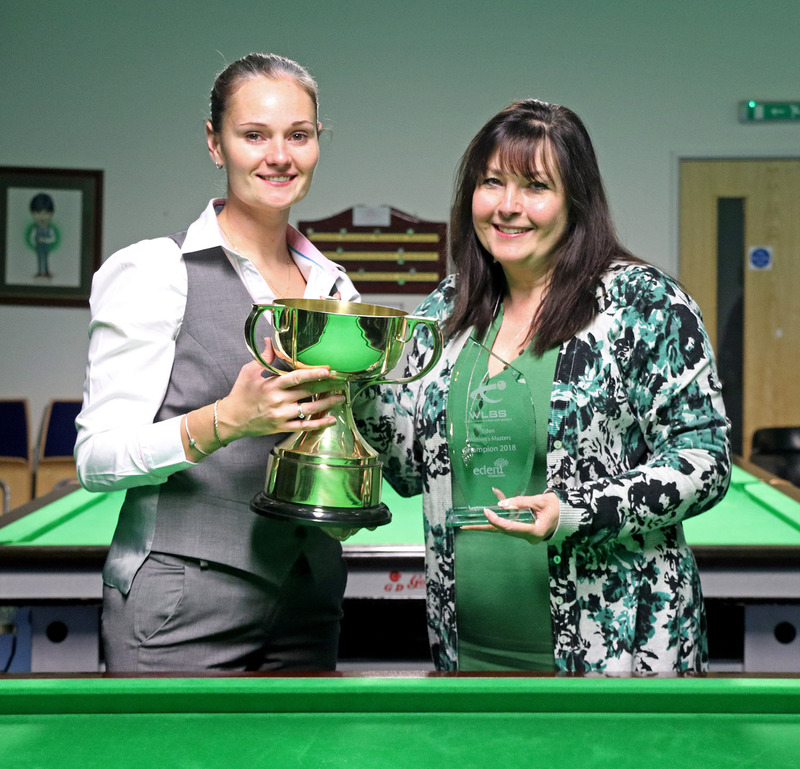 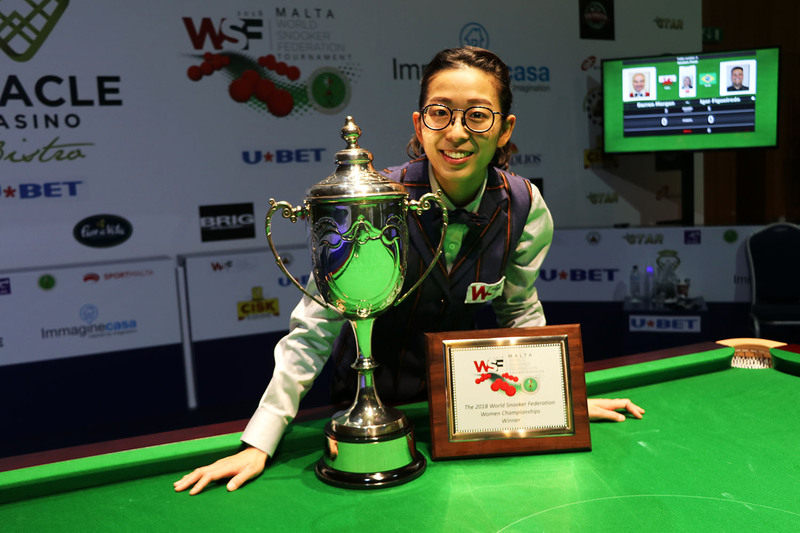 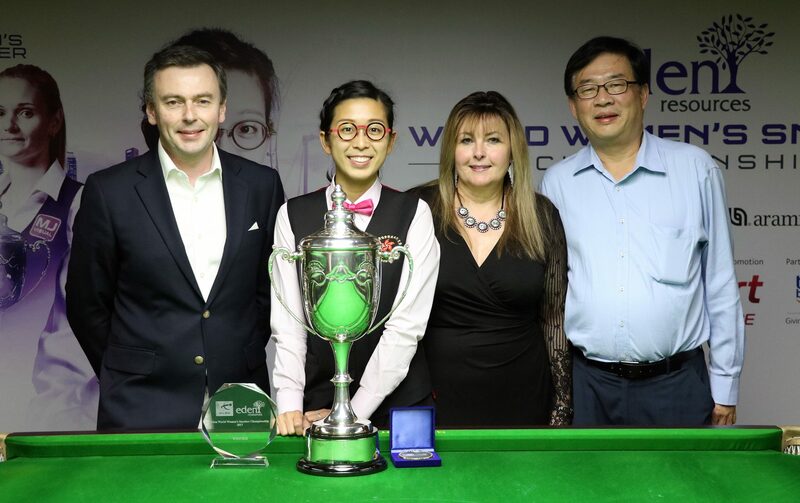 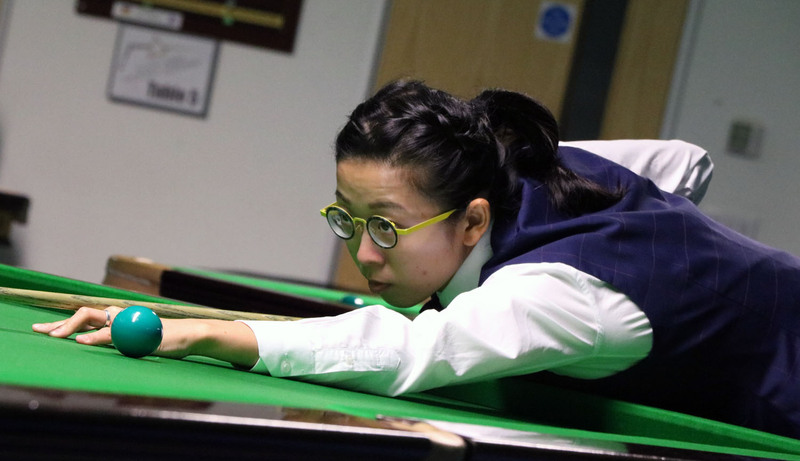 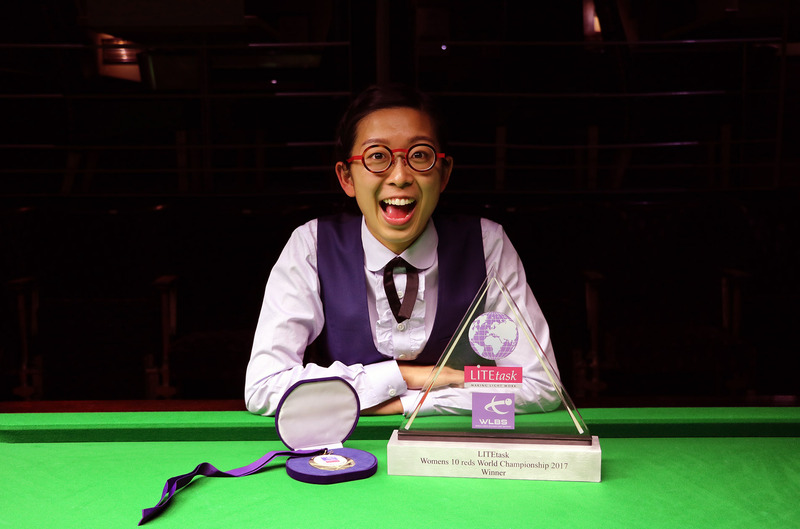 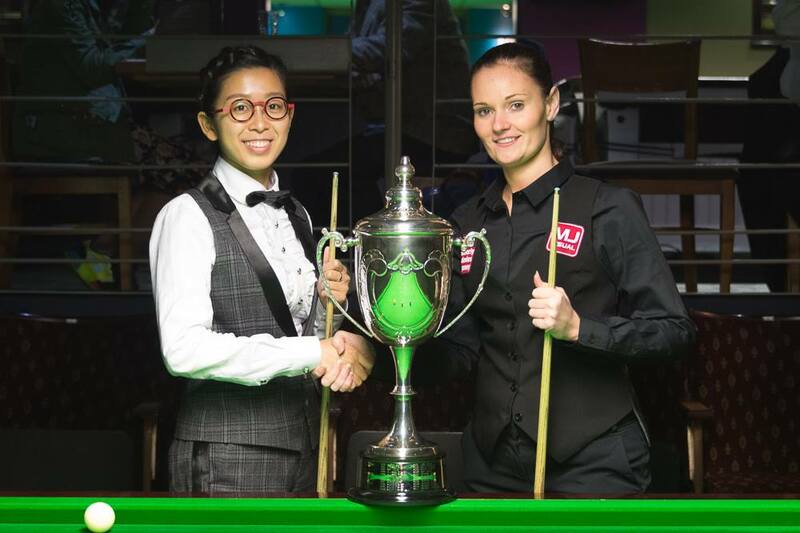 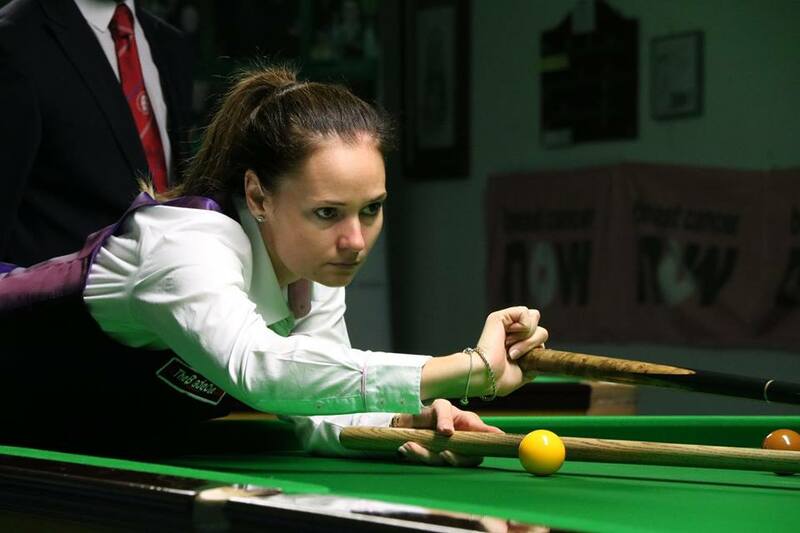 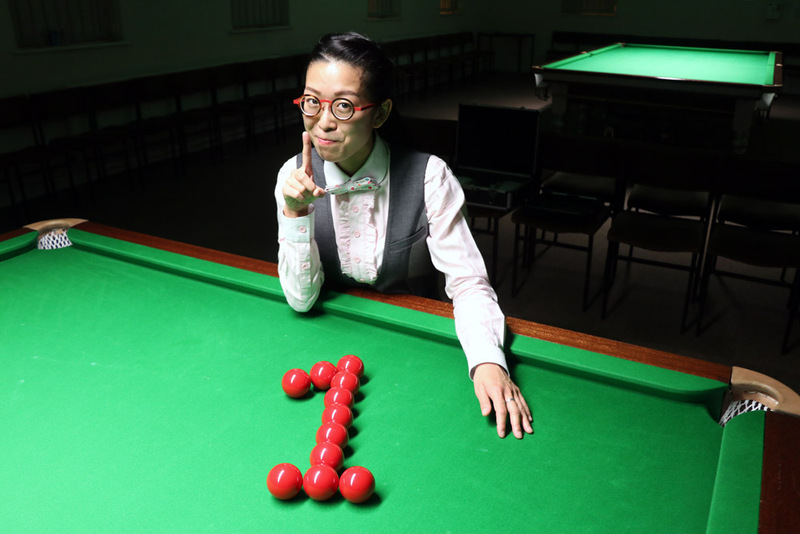 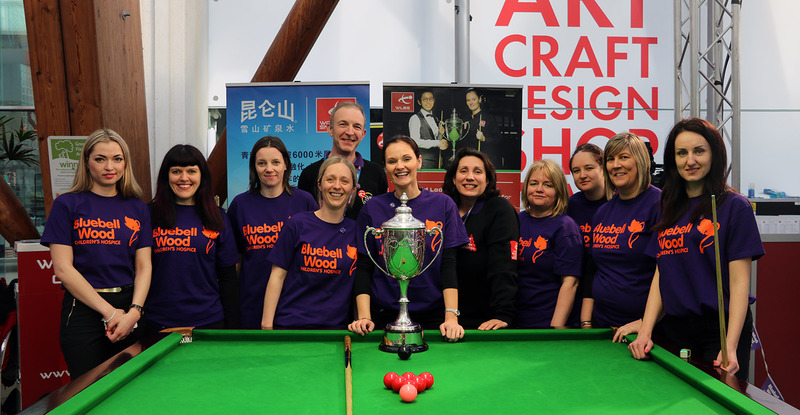 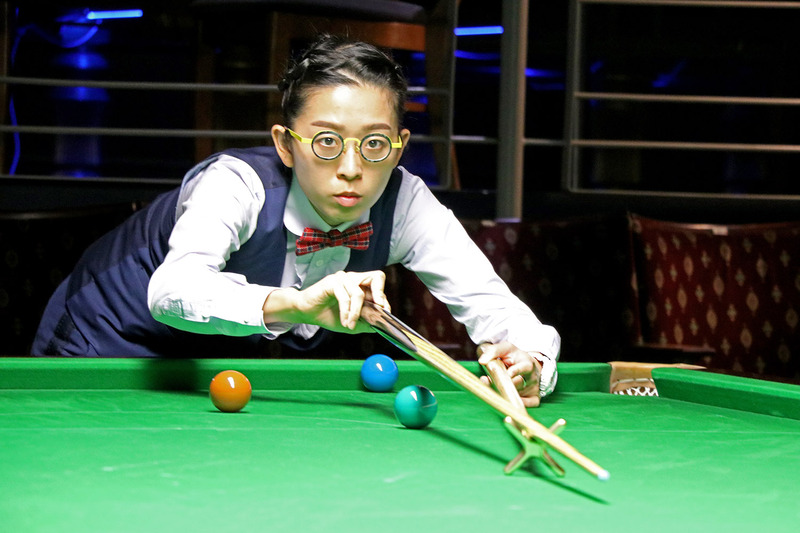 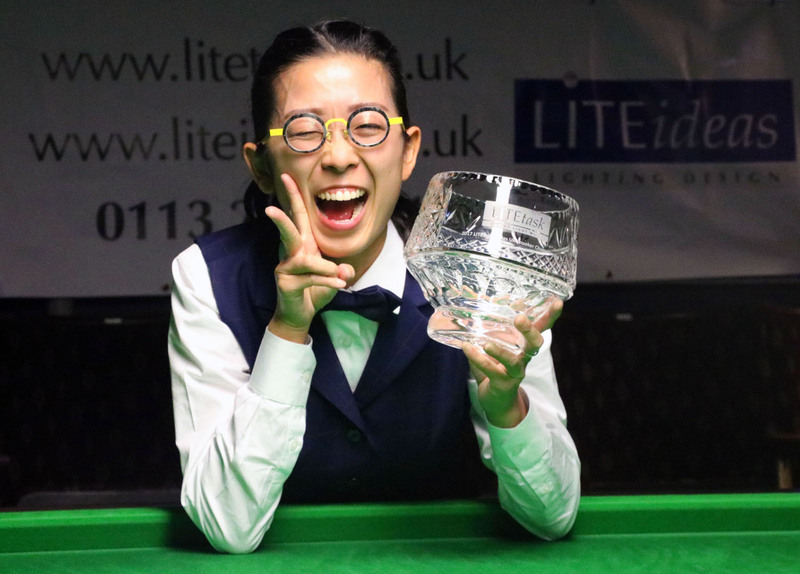 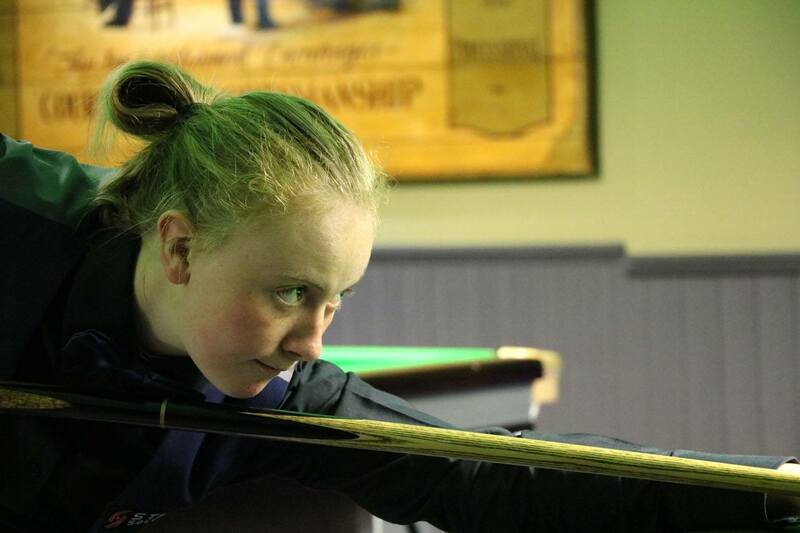 New world women’s number one Ng On Yee was exclusively featured by the BBC World News Channel this evening to look back at her achievements and ahead to this year’s World Women’s Snooker Championship in Malta. 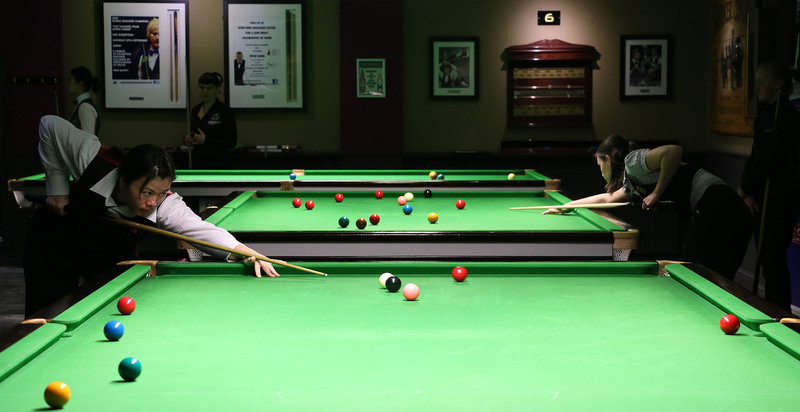 Watch below or click HERE to do so at our YouTube channel.